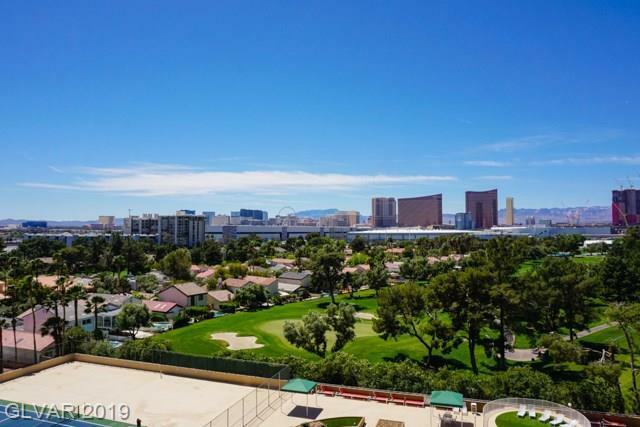 Condos in Regency Towers Las Vegas offer fantastic panoramic views overlooking the Las Vegas Country Club Golf Course, the Las Vegas Strip, and the iconic Red Rock Mountains. 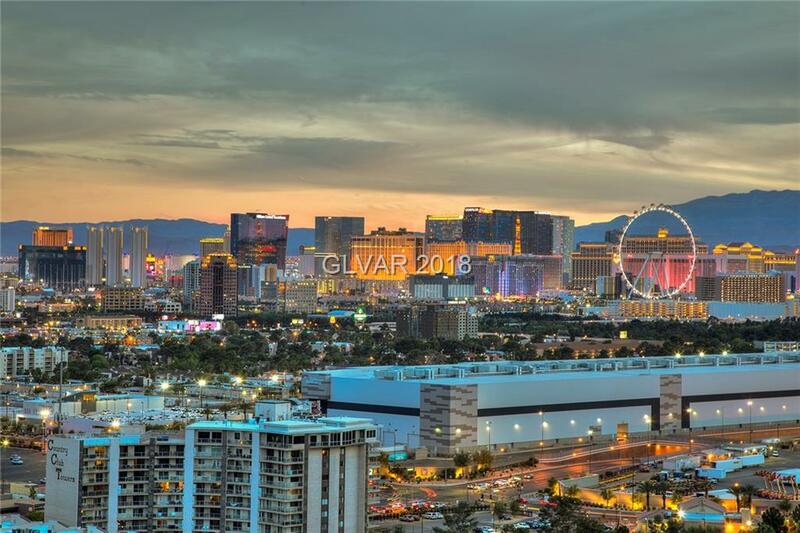 Enjoy the beautiful Las Vegas weather with your guests on your own private balcony. 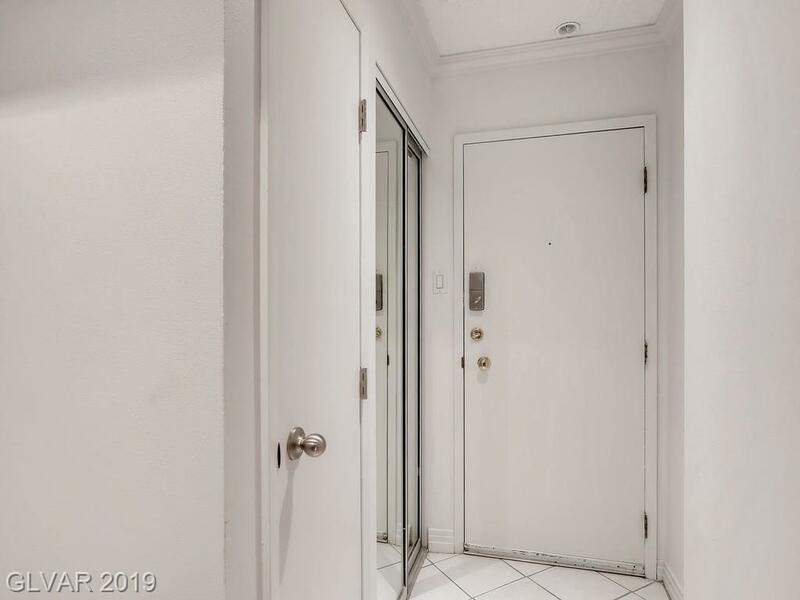 Residents have access to many amenities including a private pool, spa, sauna, tennis courts, and 24 hour professional guarded gates upon entrance. 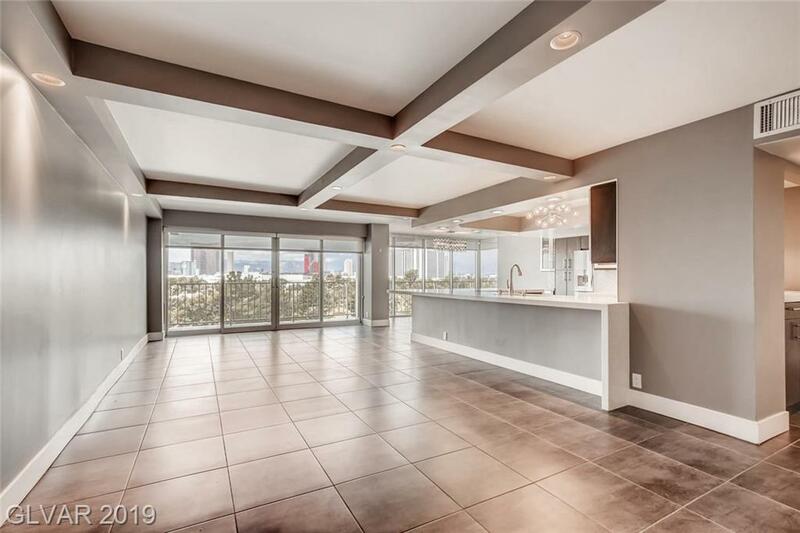 Guests can either stay with you in your oversized condo, or in an onsite guest hotel suite. Convenience is a priority with assigned parking spaces, and exclusive concierge services. 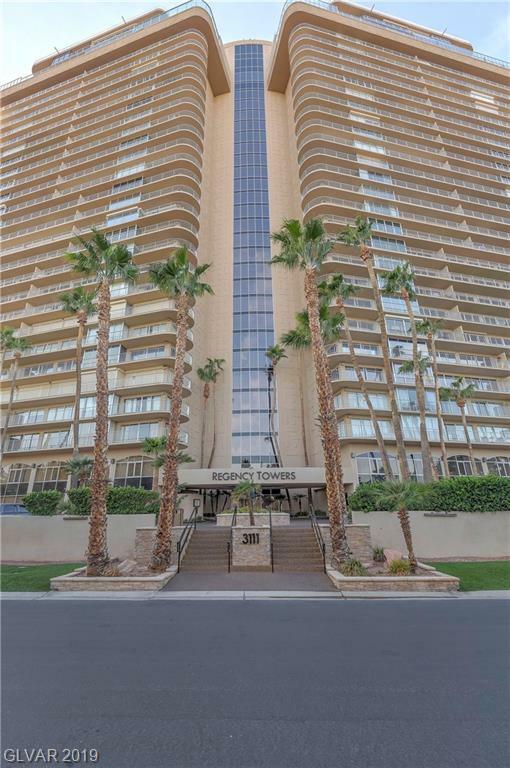 Regency Towers Condos in Las Vegas are located east of the Las Vegas Strip. 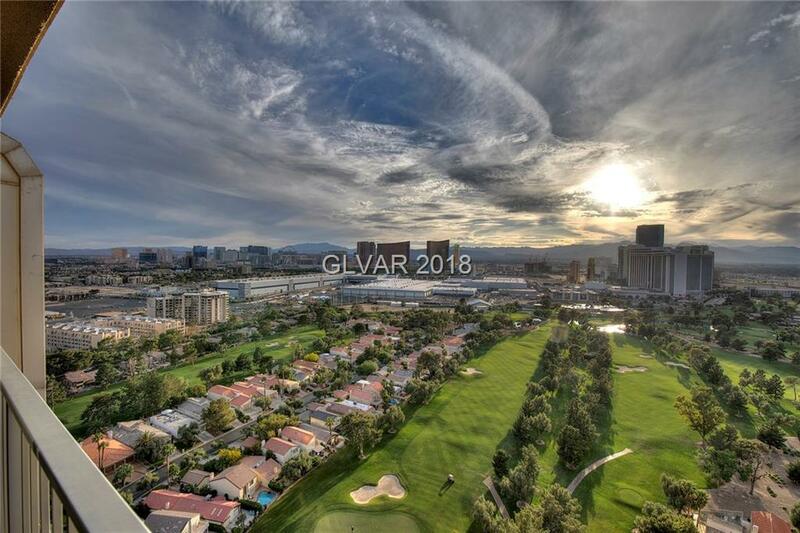 Browse the finest Regency Towers Luxury Condos For Sale in Las Vegas. 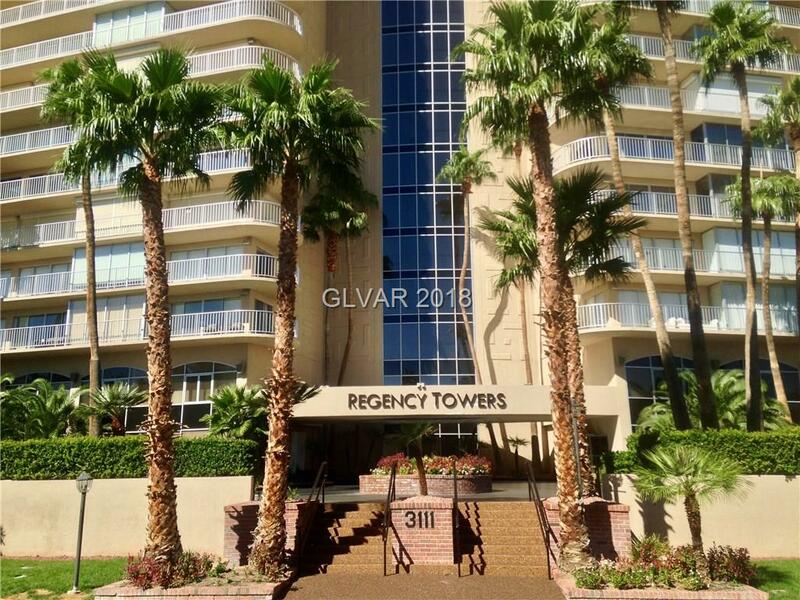 Your Regency Towers Home search just got easier! We have a direct feed to the MLS! Our Homes in Regency Towers Las Vegas are updated every minute. Which gives you the same power as any real estate agent! 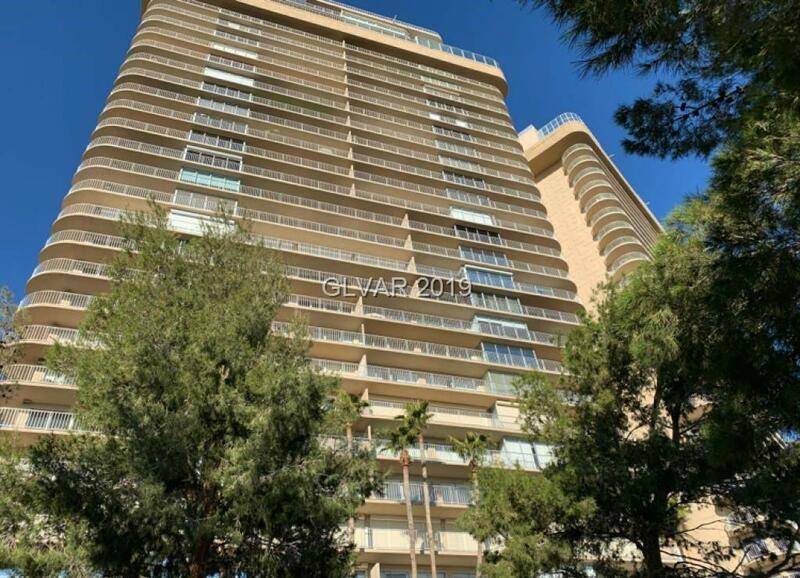 Pick your criteria and be alerted when your Las Vegas Regency Towers Home hits the market. There's nothing worse than finding your dream home, but being too late! 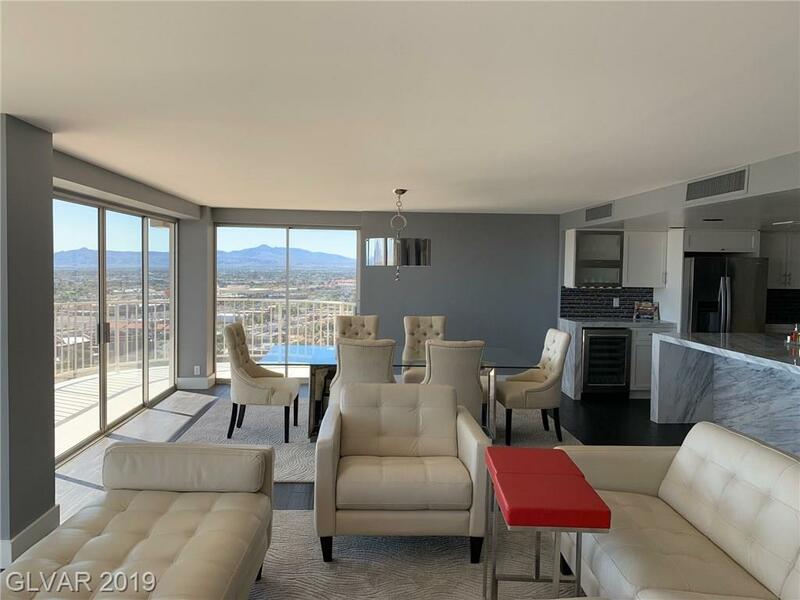 When you need help, we have top producing Las Vegas Regency Towers real estate agents ready to assist you with any advanced real estate questions! 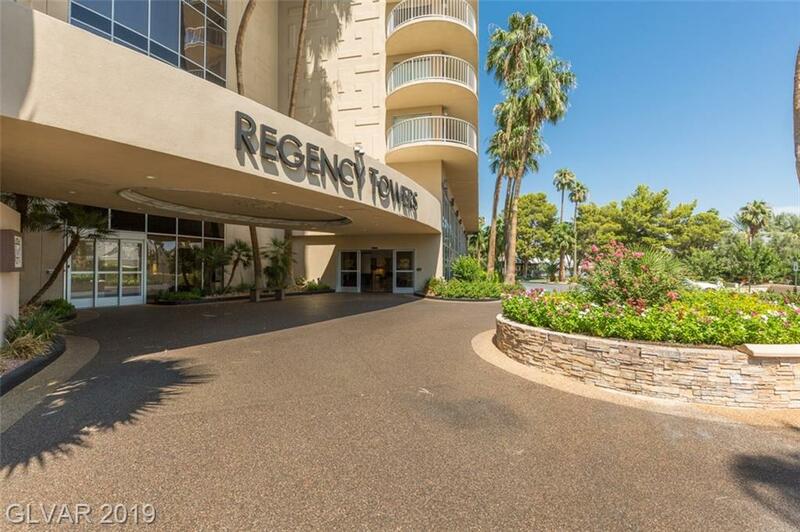 Get Your FREE Regency Towers Home Value! 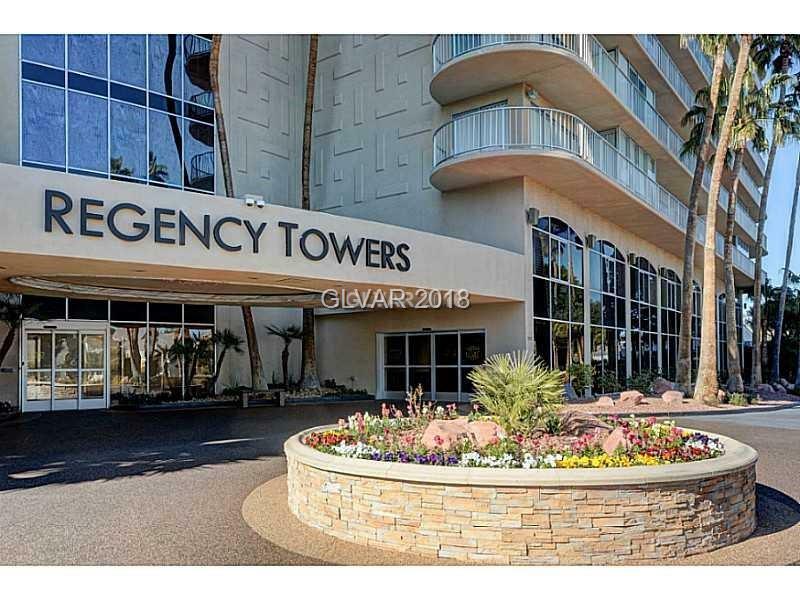 Regency Towers Home values are up. Find out what your home is worth. Fast, Free, & Easy!